Explore the local streets on a walking tour of the city on this family-friendly activity of the Historic Charleston Walking tour, in Charleston, South Carolina. This is a walking tour, it's suggested that you wear comfortable walking shoes. The Walking Tour is subject to change due to weather conditions. If the day you picked for your tour is canceled, you will receive a full refund and have the opportunity to choose an alternative day to schedule your walking tour. The tour lasts from 2 hours to 2.5 hours. The Historic Charleston Walking Tour involves a moderate amount of walking. It's suggested that you wear comfortable walking shoes. Your walking tour will last from 2 hours to 2.5 hours. Your tour begins at City Hall where you will meet your tour guide. You will walk through the Old Walled City as you pass St&period; Phillips Church, which is in Charleston French Quarter. AS you're on your walking tour you're going to visit and see historic homes, buildings, and beautiful gardens. Your tour guide will inform you about Charleston's rich and colorful history. 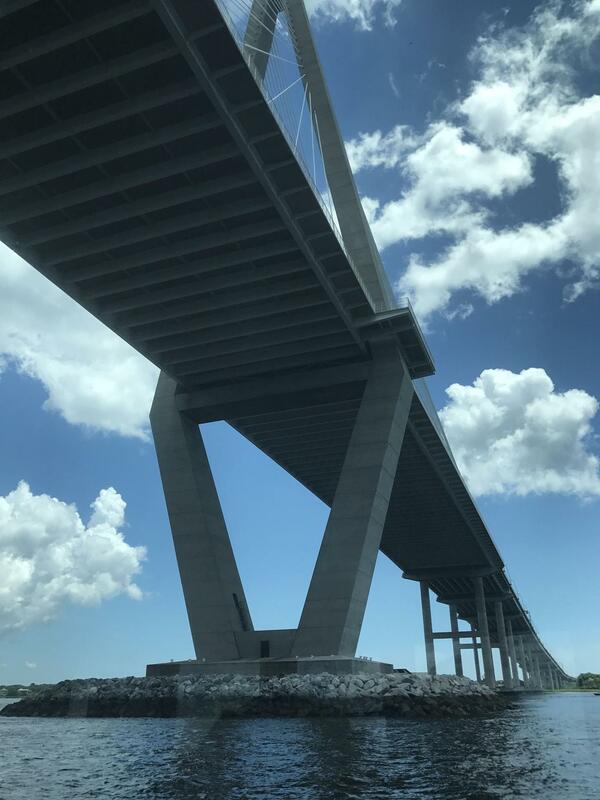 On your tour, you will visit Historic Charleston Market, French Quarter, Dock Street Theater, "Four Corner's of Law", St&period; Phillips Episcopal Church. You will view Fort Sumter. Enjoy a relaxing walking tour and history lesson of Charleston, South Carolina on the Historic Charleston Walking Tour in Charleston, South Carolina. 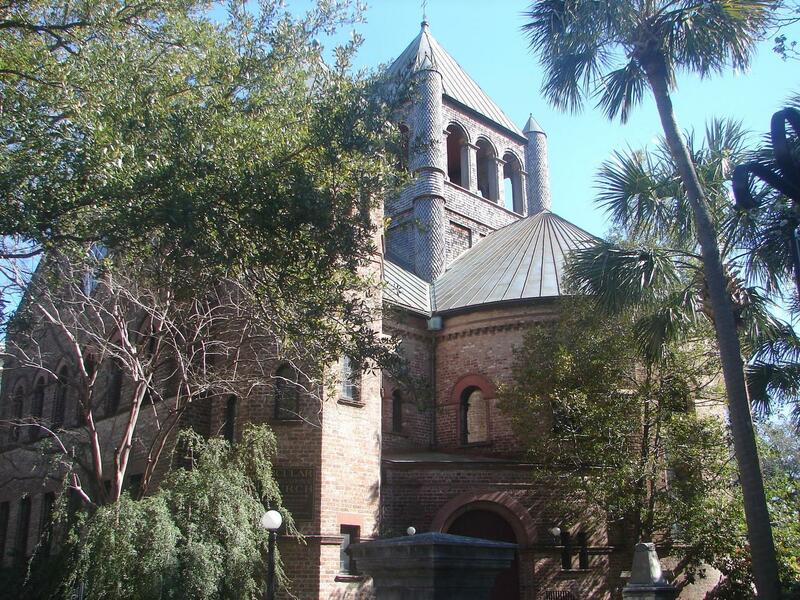 Discover the essentials of historic Charleston on this approximately 2-hour walking tour. After meeting your guide outside the City Hall building, one of the pillars of the Four Corners of Law, continue through the heart of the Old Walled City, passing St&period; Philip's Church in the famed Charleston French Quarter before walking down to the tip of the peninsula at White Point Gardens, also known as the Battery. On your walk, encounter hundreds of historic homes, buildings, beautifully designed and manicured gardens as well as stately churches. From 1670 through the Civil War and up to the Charleston Modern Renaissance period, your guide will entertain you with Charleston's rich and colorful history. 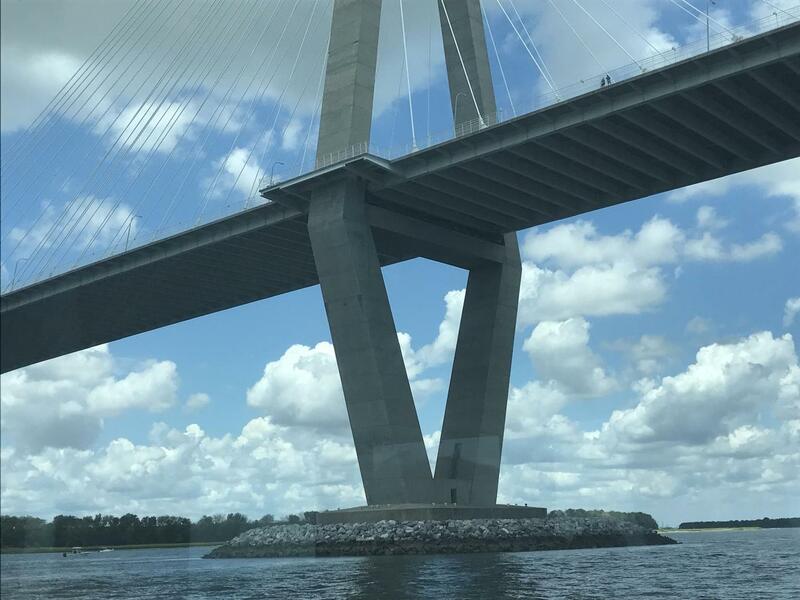 Points of Interest on your tour will include: Historic Charleston Market, French Quarter, Dock Street Theatre, "Four Corners of Law",St Philip's Episcopal Church, Views of Fort Sumter, White Point Gardens (the Battery). In front of City Hall, downtown Charleston at the Four Corners of Law. Back to original departure location. Join us for an afternoon stroll through the Historic District. Tour departs at 2:00pm from outside City Hall located at 80 Broad Street. Discover the essentials of historic Charleston on this approximately 2 hour walk through the downtown historic district. A wonderful introduction to the "Holy City". This tour departs at 10:00 am.